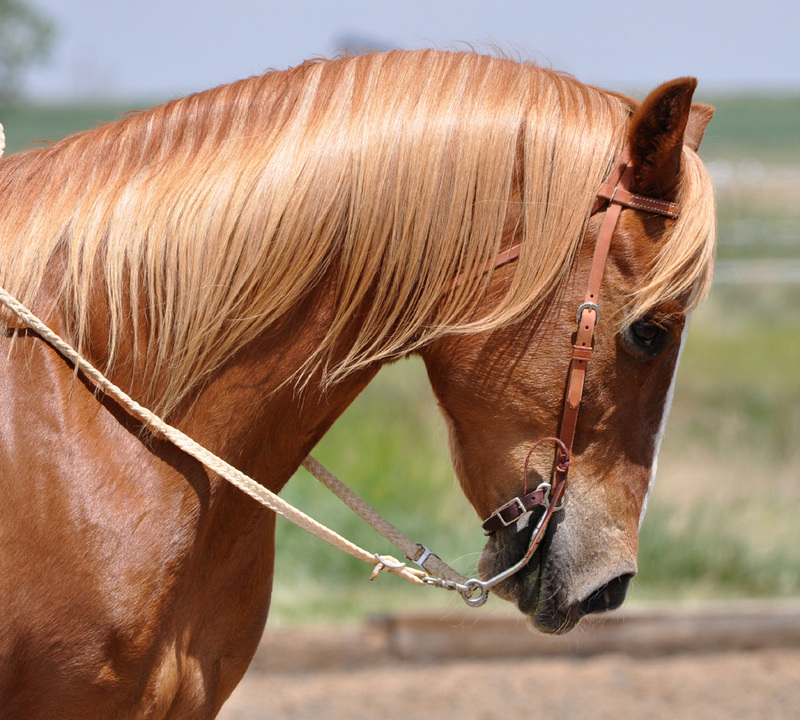 Can I use my snaffle without be passing to a curb later? I would mean, after all the initial work if my horse goes well with a loose ring snaffle I continue with it. Thanks. 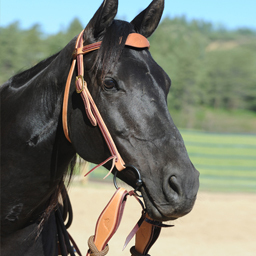 Yes, you could stay in snaffle forever, but if you are going to be using two reins for stopping, backing or a little collection, a 3 piece snaffle like a Myler comfort snaffle would be much better than a simple, loose ring, two piece.